Seasonic does not make their own PSUs now? An OEM outsources their OEM to another company? Now this is confusing. 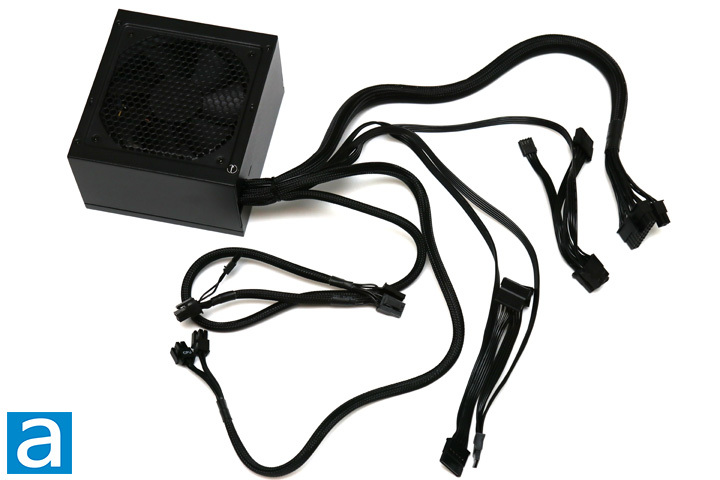 Doesn't look like a PSU i would buy since it's not a real Seasonic. I too was a little surprised to find out it was outsourced. 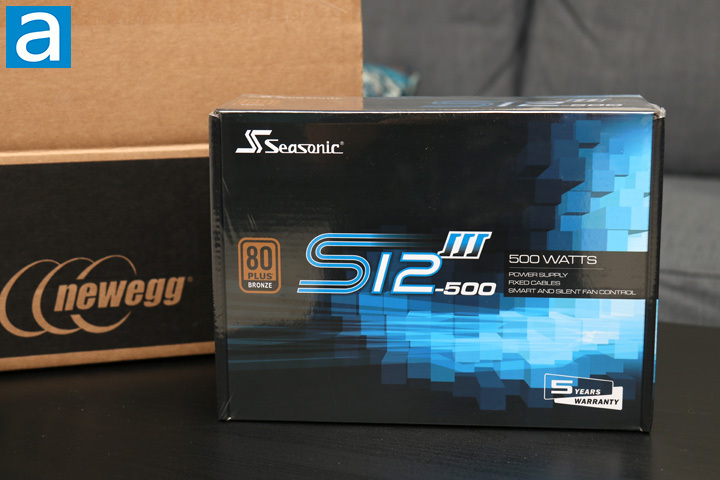 Given this is not a real Seasonic, I have to admit I'm a little disappointed. 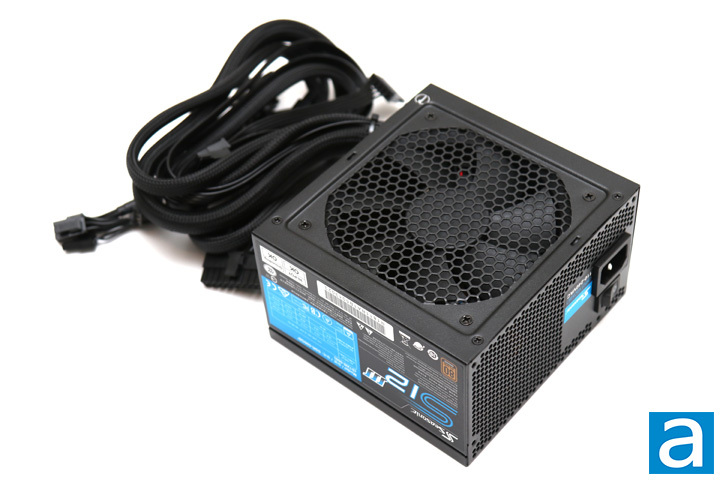 The original S12D was a great PSU. Agreed - how much cost you're saving when you're a real Manufacturer, this has to be a very Cheap product.